I am very happy to be a part of this conversation about the last ten years of my and Eyal Levi's career. A great catch up convo about the mindset that it takes to handle being an entrepreneur. I totally appreciate the opportunity. 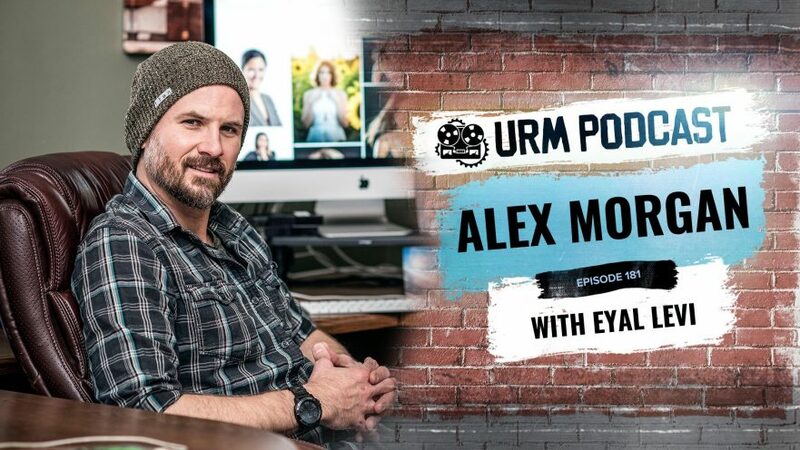 Click here for the audio and video version of this podcast and other links to more URM podcasts. Below are some images reflecting our conversation.